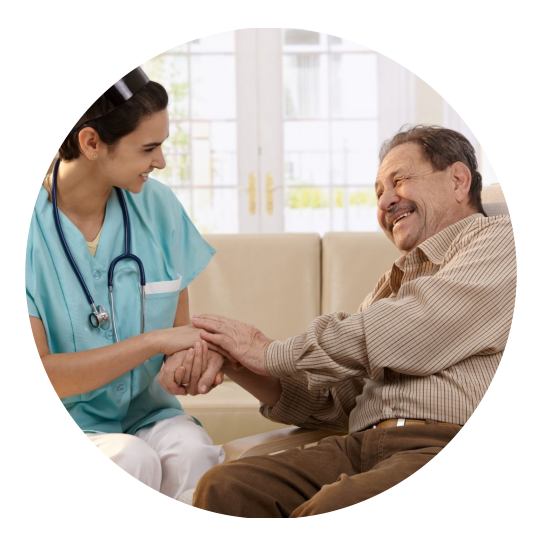 In our quest to overcome growing health challenges, bridge healthcare system gaps, and provide necessary care to our communities, we have made sure to offer a wide range of structured home health services and solutions that not only meet the needs of our clients but exceed them at every turn. We provide solutions that are customized based on our clients’ needs and their physician’s orders so as to ensure optimal results each and every time. 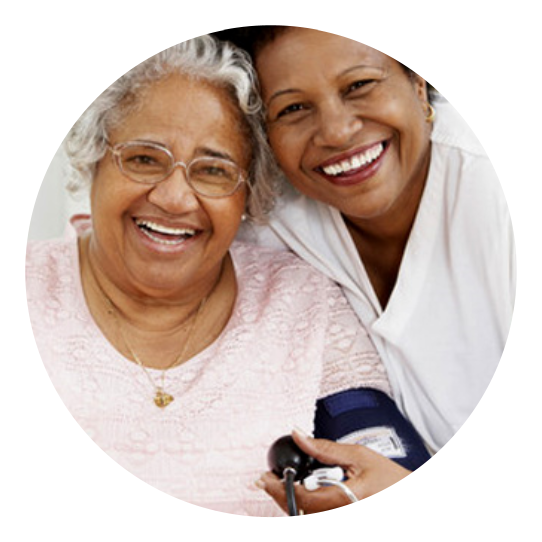 Registered Nurses (RNs) and Licensed Practical Nurses (LPNs) to see to your loved one’s complex medical needs. To improve communication between clients and their family members through our speech therapy services. Massages, pain management, and other physical therapy exercise to aid in rehabilitation. Improving the quality of life by relearning functional skills and reducing the effects of disability. 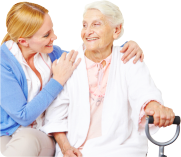 Supported Care by qualified and experienced home health aides to also promote the client’s independence. An extra pair of hands to help you with day to day tasks and household chores. 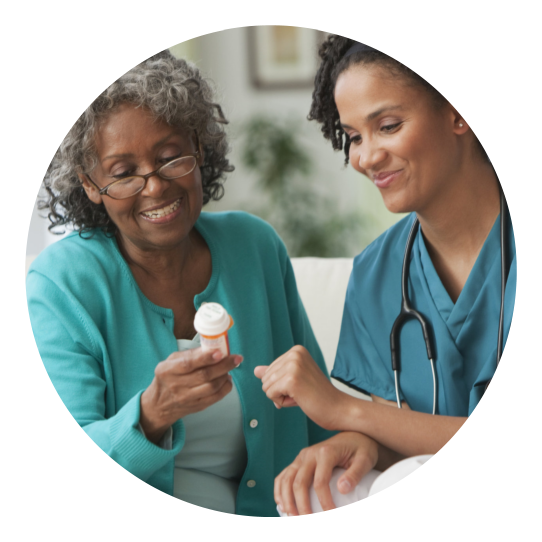 Caring for wounds, reminders to take medications, safety supervision, etc. Our caregivers can engage in different social and fun yet safe activities with you, such as reading books, singing, conversing and more. Designed to help clients who have difficulties taking care of their selves, with personal hygiene and AM/PM routines. 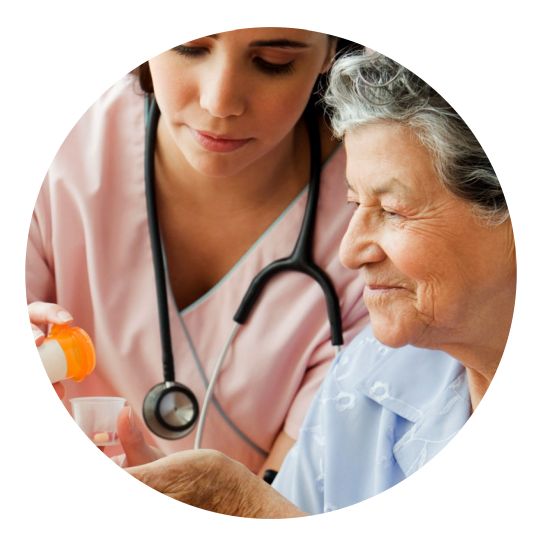 We will help our clients look for caregivers who will meet their specific standards. For further details about our services, please feel free to continue browsing through our site. 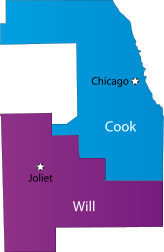 Otherwise, you may also call us at 708-709-0709 to speak to one of our staff members.